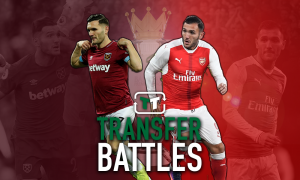 West Ham finally don't need to rely on Mark Arnautovic - opinion | The Transfer Tavern | Where football transfer rumours fly or die! 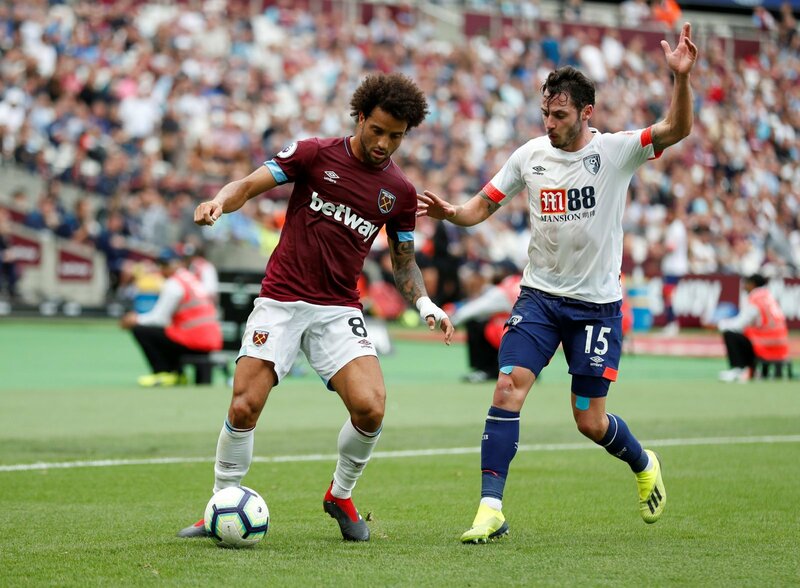 In what has been a tough season so far for West Ham, Manuel Pellegrini’s side suffered yet another loss as they were beaten 3-1 at the Emirates on Saturday. 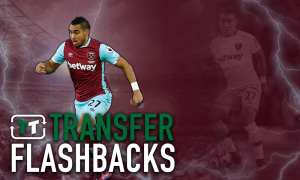 After a raft of new signings, the West Ham faithful will have hoped the club could improve on their poor 2017/18 season. The club broke their transfer record twice on Felipe Anderson and Issa Diop over the summer as they gave new boss, Manuel Pellegrini nine new signings. With so many players brought in and with a new manager trying to implement his ideas and tactics, it’s going to take time for the players to gel and begin to perform at a high level. However, former Lazio man Felipe Anderson has already shown that he could be a star for the Hammers this season. Against Liverpool he was one of the few players to actually perform anywhere near his level and against Arsenal, in tandem with Marko Arnautovic, he was arguably the best player on the pitch. 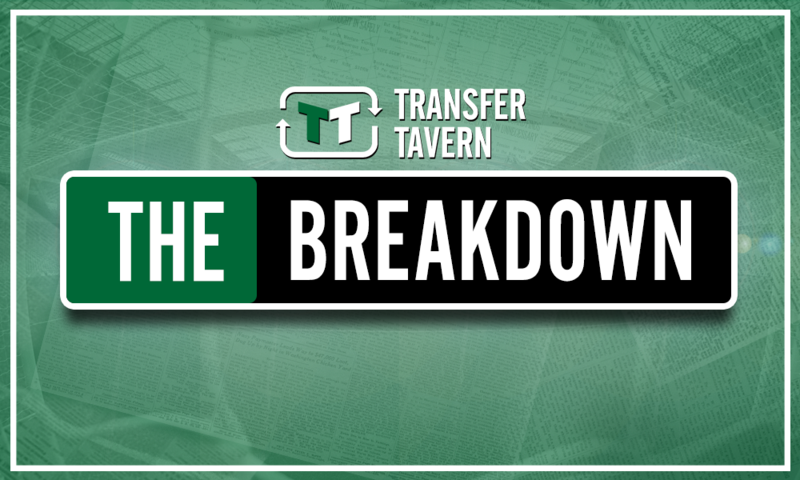 Signed for an initial fee of £36 million, the fee looked a bit inflated for a player that had shown promise in Italy but hadn’t delivered on it during his five-year spell in Serie A. At his best, the Brazilian scored 10 goals to go along with eight assists for Lazio and looks like he could be a great signing for the Hammers. 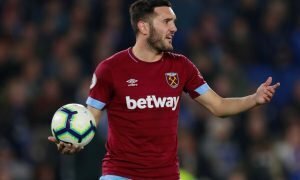 Moreover, with Aranutovic picking up an injury yesterday, West Ham could well need the 25-year-old to shine for them if their Austrian forward is out for a prolonged period of time. What do you think about Felipe Anderson Newcastle fans?